We are proud of all our students and graduates. 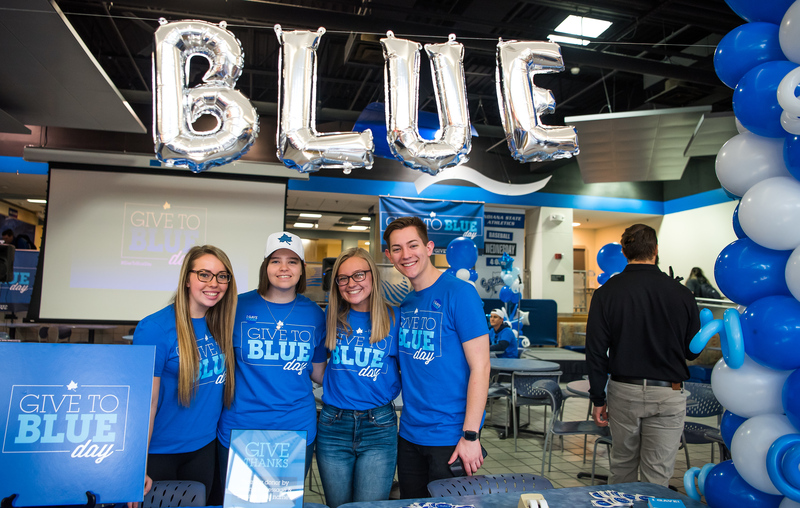 The dean's lists have their own pages,these pages feature some of our alumni. Our alumni are a valuable resource. They lead the way in business and industry and serve as role models and mentors to our students. 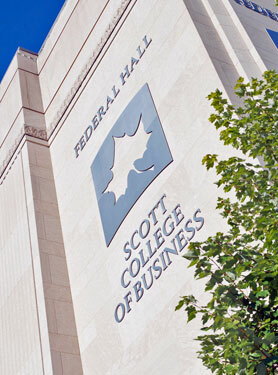 We invite you to learn more about our outstanding alumni in the Scott College of Business.